Real estate photographer seeking agents? We’ve got you covered! HouseLens has just launched MarketPlace, an online platform to help professional real estate photographers grow their businesses! We’re taking photographer signups now and will launch the platform to our network of 100,000-plus agents this spring. And don’t worry: you can still apply to work with us as a certified HouseLens artist. This new platform is just a way for us to serve more artists, including those who prefer to run their own businesses! Keep reading for the full press release and to watch the video, or visit the MarketPlace landing page for more info. 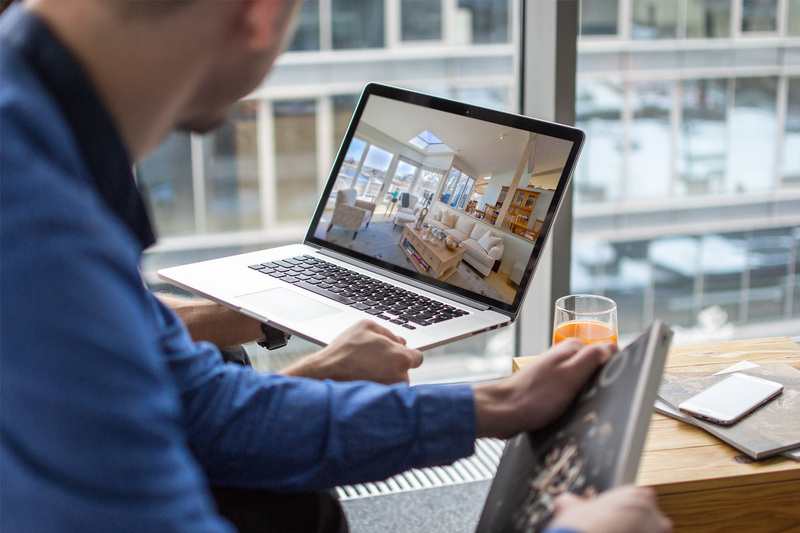 HouseLens, the nation’s leading provider of real estate visual marketing services, has launched an online marketplace focused exclusively on professional photo, video, 3D and drone services for real estate. The platform, called MarketPlace, is currently open for photographer registration and will launch to HouseLens’s network of more than 100,000 real estate agents this spring. 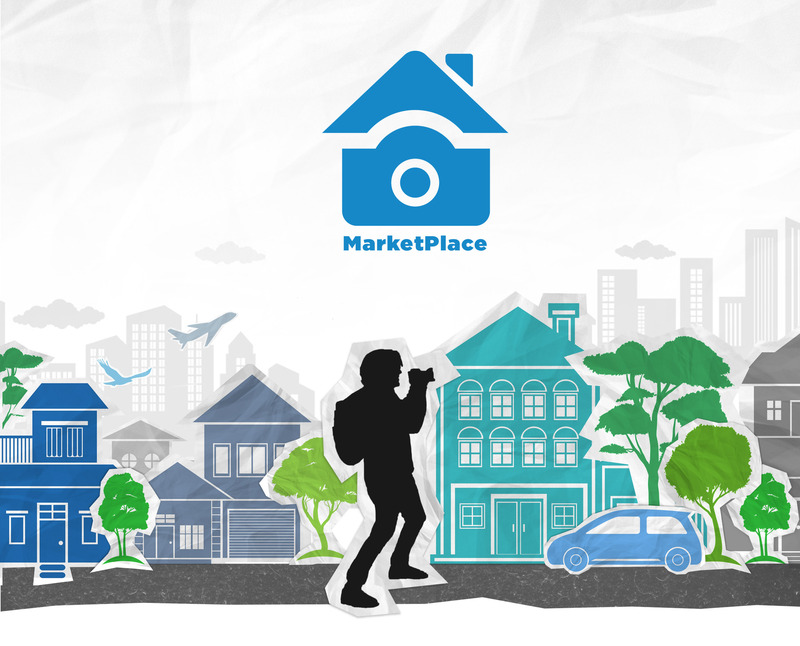 MarketPlace provides professional real estate photographers with a wide-reaching forum for showcasing their work and connecting with leads for their businesses. The platform stands out for its native support of a range of media types – a legacy of HouseLens’s extensive experience as a multimedia content producer. Photographers can highlight photo, video, 3D and drone work in their profiles and deliver all four types of content to agents directly through MarketPlace. The platform also provides tools for bidding on shoots and collecting payment. For real estate agents, MarketPlace provides an easy, one-stop solution for finding local pros who specialize in real estate photos, video, 3D or drone services. Agents can request a quote from a specific photographer, distribute a project for open bidding, download and manage their content and pay for their shoots. Signup is free for both photographers and agents, with HouseLens capturing a $10 fee from artists for each transaction completed through MarketPlace. The platform will also integrate with ArtistPro, HouseLens’ suite of SaaS tools for managing photography businesses. ArtistPro is currently in beta and will be available in full release within the next month. The offering includes work order, scheduling, content management and invoicing tools. It also allows photographers to provide agents with a full-featured content portal and single-property webpage for every shoot. Sounds interesting. Been in business for 2.5 yrs. I have a small team for video, drone and editing. Also a Keller Williams agent. You must be pretty busy, Cindy! We’d love to have you in MarketPlace if you’re interested in serving other real estate agents. Or you might find our ArtistPro business management tools useful for keeping track of everything. Those will be released within the next few weeks. If you go to the ArtistPro landing page (houselens.com/artistpro) and sign up, we’ll send you an email when we release them. I am a seasoned interior photographer creating superb photography images for residential and commercial real estate as well as for vacation properties in New Jersey. I am currently looking to expand my network of client-agents in my area. Please send me the information I need to sign up to the Marketplace. Thank you. Thanks for your interest, Terry! You can sign up at https://marketplace.myhouselens.com/register/artist. If you have any questions as you’re signing up, you can reach us at 855-234-MYHL.